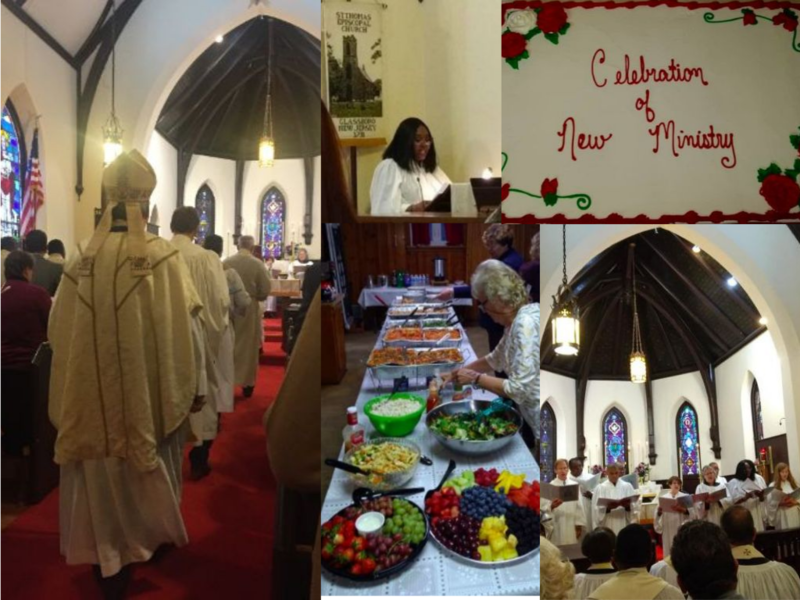 On Sunday, 18 November, St. Thomas’ celebrated a Renewal of Ministry, recognizing the changes that come when a church and a new Rector begin to work together. This was a big liturgy and a big reception, with very many people contributing to make them go. Thank you! 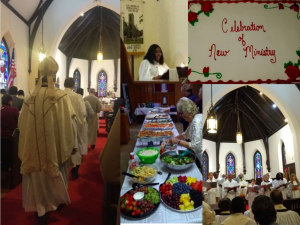 St. Thomas’ was gracious and generous with our Bishop, local clergy, and numerous out-of-town visitors who came to celebrate with us!